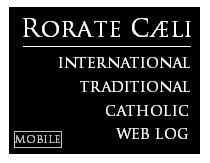 RORATE CÆLI: UPDATED: Vatican warns U.S. Bishops on Medjugorje"Visionary" Ivan forced to cancel trip to U.S.
"Visionary" Ivan forced to cancel trip to U.S. The following letter was apparently first publicized on the pro-Medjugorgje site "Spirit Daily". At the very least it signals that the Medjugorje Commission is still actively investigating the alleged "apparitions", and refutes the assumption, held in some "Marian" circles, that the apparitions are presumed to be genuine pending the final judgment of Rome. 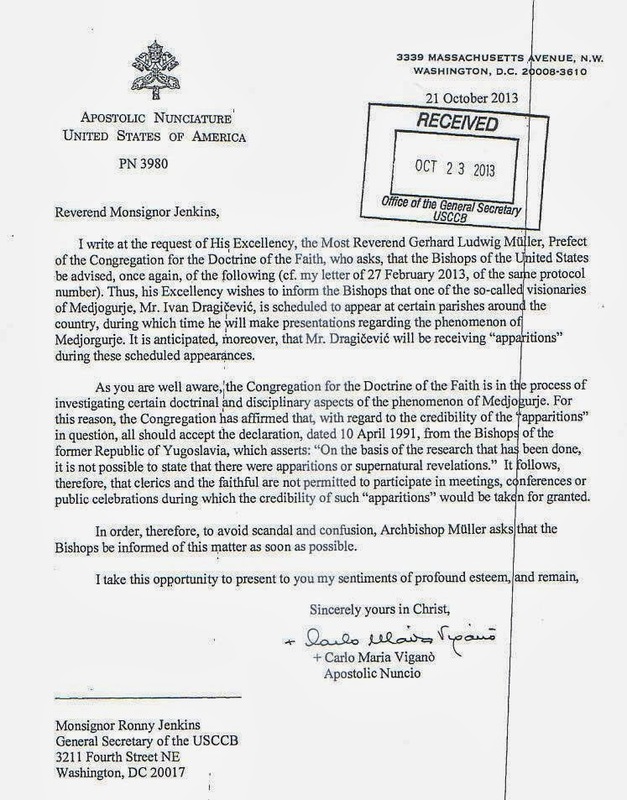 UPDATE: According to a post dated today on Medjugorje Today, trips to the United States have been cancelled: "Visionary Ivan Dragicevic’s scheduled public apparations in late October were cancelled upon instructions from the head of the Vatican Congregation for the Doctrine of the Faith. 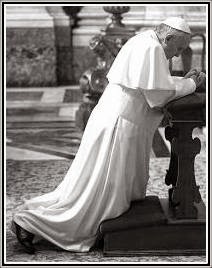 American Bishops have been asked not to permit arrangements that take the apparitions for granted."